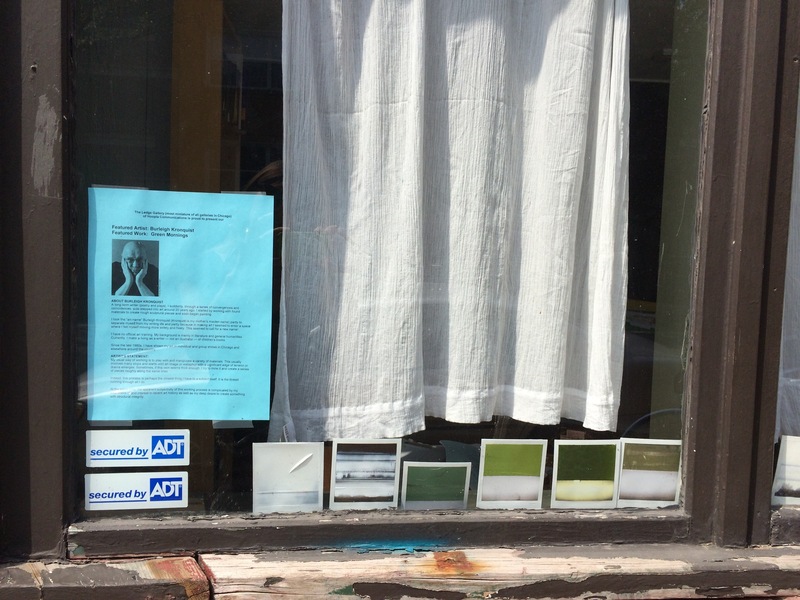 Walking from brunch with a friend I passed a storefront on Damen Ave with a series of tiny abstract paintings lining the bottom of it’s window. 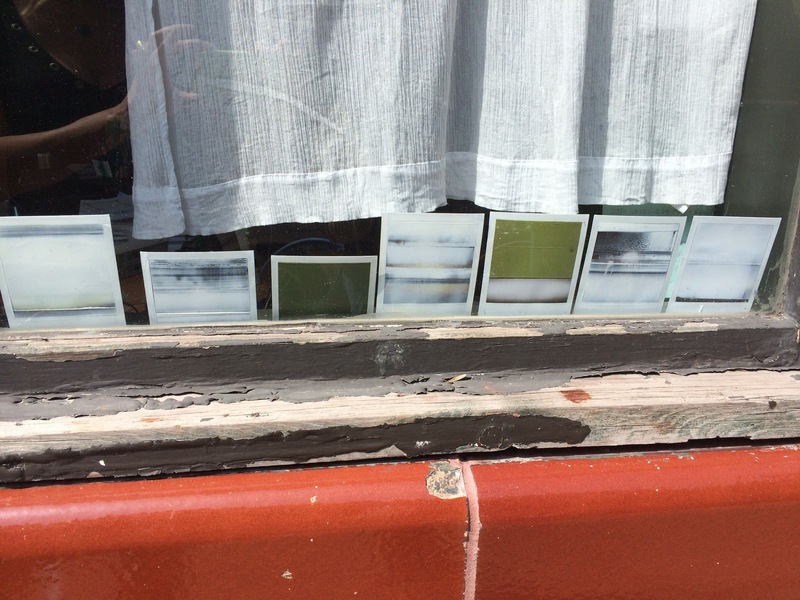 They look like Polaroids from a bit of a distance away but up close you can see they are paintings on paper. The gallery is called “The Ledge,” of course, and the paintings were by Burleigh Krinquist. They appear to be mini Rothko inspired paintings in neutral colors. The great thing about this little gallery is that you can always see what’s being displayed there. It’s things like this that make me lovey city even more.